The quality of red stags have never been better & numbers are high on our private property’s & 10 pointers or better are extremely good. Ranch hunts are also available for that exceptional trophy. Meat & cull hunts are also offered. 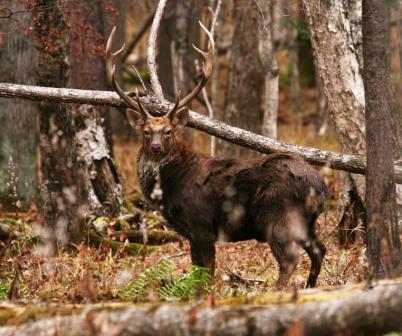 Hunt huge red stags free range on 10’s of thousands of acres of private property. 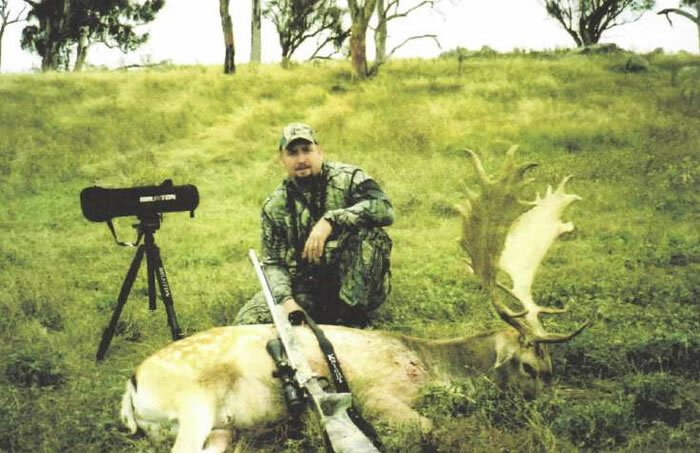 This hunt can be very rewarding & challenging & a good level of fitnees is required for this hunt. 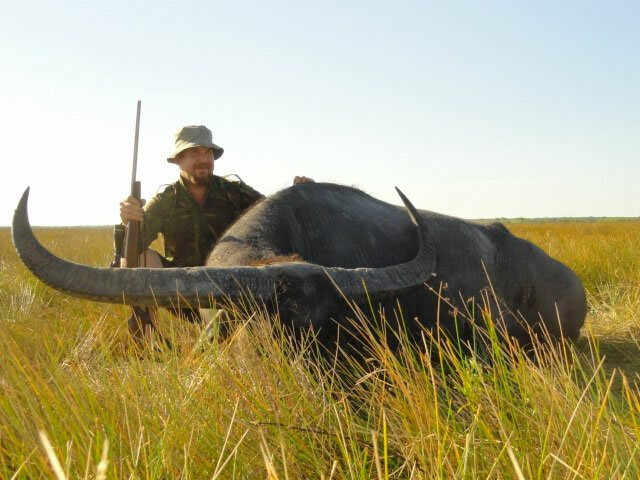 Safari park hunting is also available & you will be assured of an exceptional trophy. These hunts are run in the Northern Territory on private properties. Hunting Australia’s largest game animal is not to be missed. Success on over 100 SCI bulls is very high. 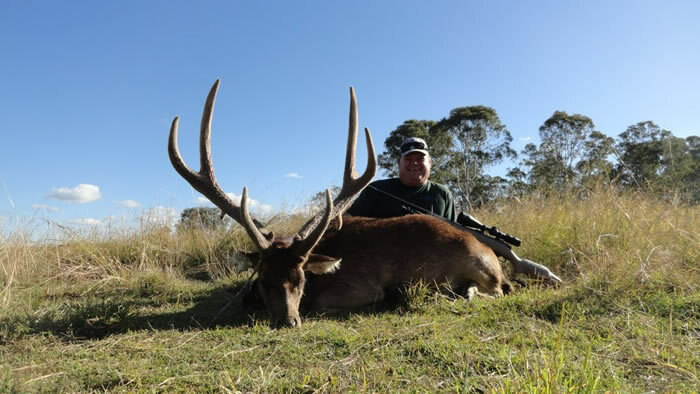 These animals are hunted exclusively on two large properties in North Queensland. 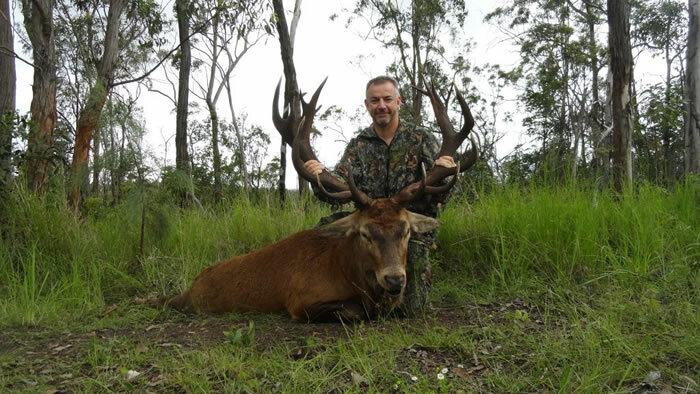 30 inch plus trophies are very common & they can also be hunted in a game ranch in South East Queensland. These little critters are a must have trophy for all international hunters. 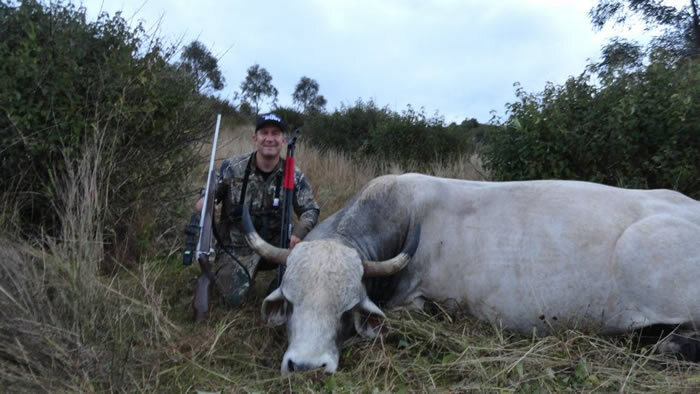 One of my personal favourites as this is one of the most exciting hunts in the Southern Alps. 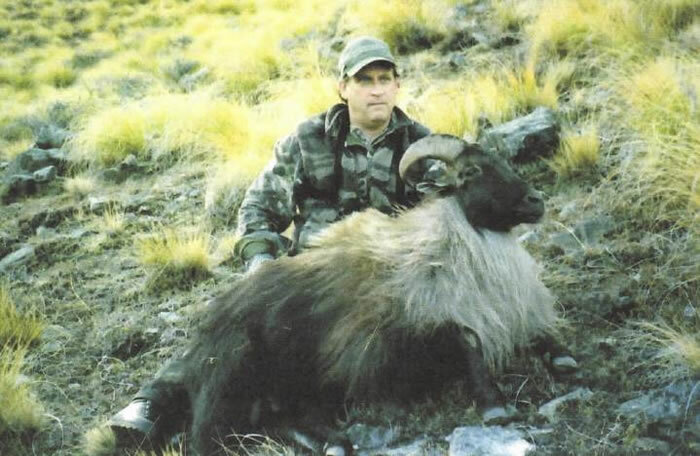 They are usually hunted in conjunction with Tahr. Hunting on foot requires a good level of fitness. 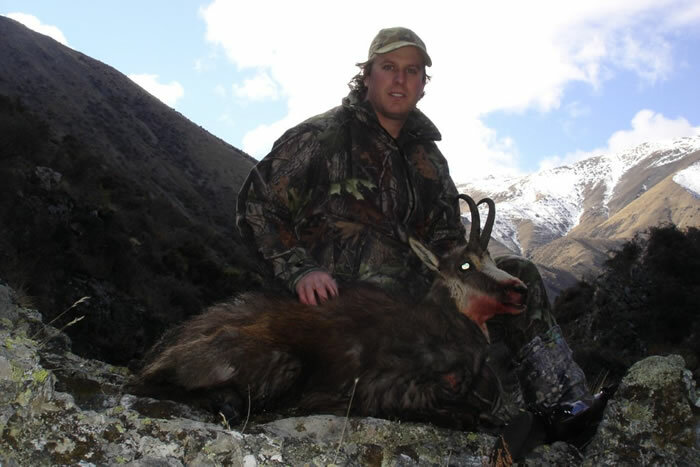 Located in the Southern Alps, Tahr are ultimately one of the best hunts in the South Pacific, namely 'King Of The Alps‘. Success of a 12 inch bull or better is extremely high. A good level of fitness is required for this hunt. Tahr are also available in the safari park. These animals are available free range in North Queensland or can be hunted in a safari park in South East Queensland . 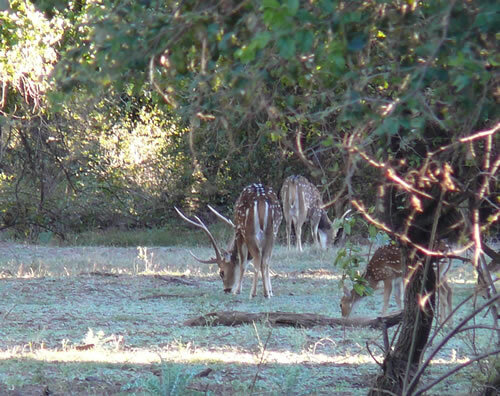 We have access to fallow buck in various locations. They are available free range or safari park. 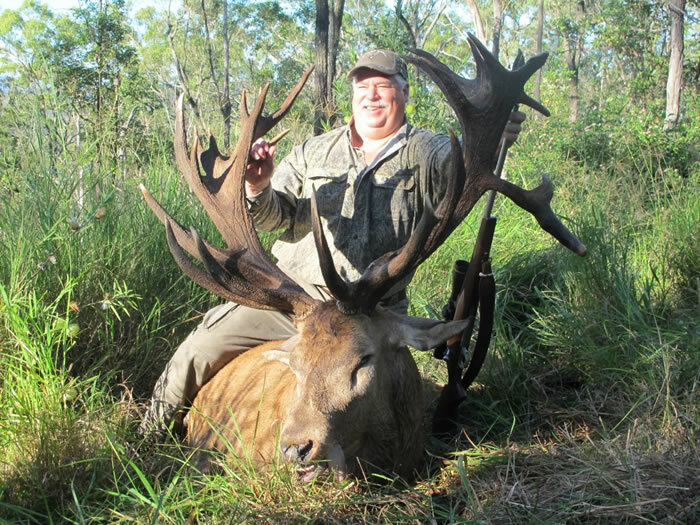 These large bulls can be hunted in the Northern Territory on private property or on an exclusive South East property. 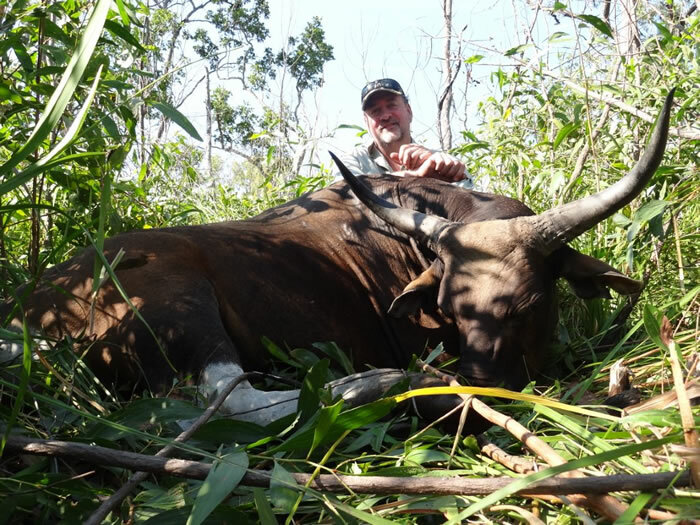 These hunts can be combined with buffalo hunts while you are in the northern territory. We have access to several large West Queensland properties providing large numbers of goats & pigs. These animals are hunted on exclusive North Island properties. World class trophies are taken yearly. Combine these animals with your South Island adventure.